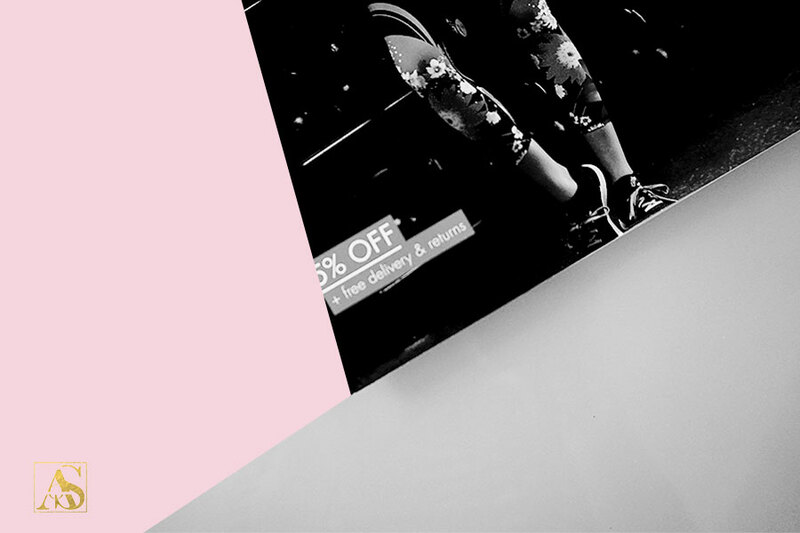 Whether you are just about to launch your label or need to give your sales a boost, having a discount pricing strategy, which will actually work, is key. But how to have an effective discount pricing strategy? We are bombarded with offers everywhere we go, every time we are on our phones there is always some kind of an offer around. The problem I see is that because they are so common, they might be losing their powers in terms of buying on impulse. 15% off on a dress or a lamp? So what? There will be more coming soon. If not this one, there is always another dress or lamp I can get, whether that’s from you or your competitor. It’s not like I need it now. Of course that there are exceptions, where the product is either a limited edition or in high demand. If I see that I would be missing out on one in a lifetime opportunity, pretty much most of us, including me, would react or at least think about the purchase. But when it comes your standard product offerings, how can you encourage your customers to act on your special offer? First of all you need to understand your customer’s behaviour. 1. Do you know their shopping habits? 2. Can anticipate how many of them wait for offers before they make a purchase? 3. What is the ratio between customers who are price sensitive and who are not? 4. What do you think would make them buy? What kind of offer? Secondly, you need to research your market. 1. Who else is running a discount offer alongside you in your market/ same product category? 2. What is their offer? 3. How long they are running it for? 4. How often do they run their offers? 3. Getting rid of old stock? Think about it. Setting your expectations will help you to define your discount pricing structure. Maybe you realise that it’s not a good time to run it, maybe it would undervalue your products if your competition is pushing for more. Think about it and see what works best for you.